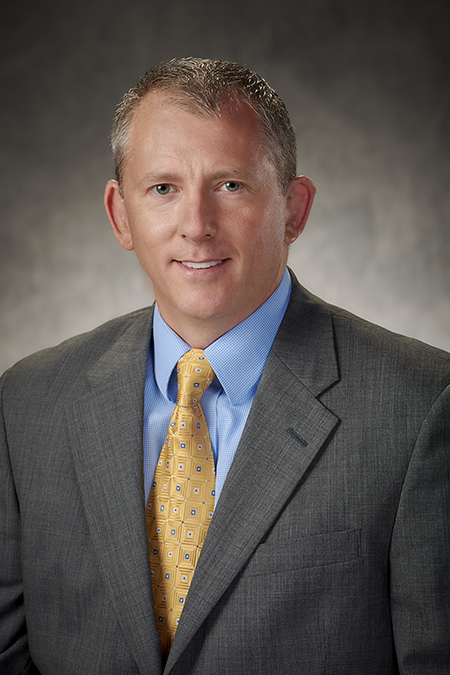 Schaumburg added that in Mullen’s three years with the company, he has demonstrated an ability to lead a team, manage multiple lines of business and be a company advocate both with customers and with his peers. 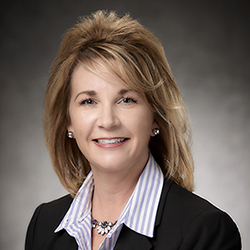 Mullen will work from Tacony’s corporate headquarters in Fenton, Mo. 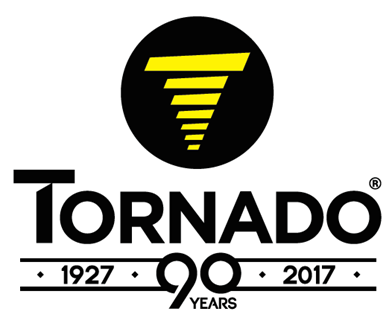 Fort Worth, TX, July 7, 2017– Firmly rooted in tradition, with an eye on the future, Tornado Industries celebrates its golden anniversary with 90 years in business. To celebrate, the company will offer special savings to its network of distributors. Since its beginnings in 1927, Tornado has developed into a leading innovator of "Best in Class" industrial and commercial cleaning equipment. With nine decades of janitorial/sanitation industry experience, Tornado provides in-house cleaners, contractors and facility managers across a broad-range of market segments with affordable, and innovative cleaning technology to meet the most demanding cleaning challenges. Originally founded as the “Breuer Electric Mfg. Company,” Tornado began in a small facility in Chicago, Illinois, building and selling portable electric blowers for cleaning electric equipment. The Tornado brand name was launched shortly after, as the company began designing and producing commercial and industrial vacuum cleaners, hot air blowers, electric insecticide sprayers, and dust collectors. 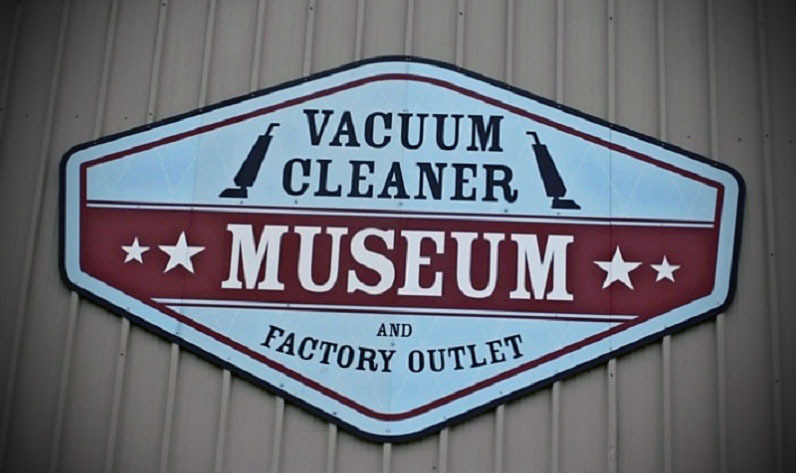 Following the war and conversion to peacetime construction, the company added numerous products and entered the floor maintenance industry by acquiring the Fay Floor Machine Company. In 1977, the company moved to a location on Chicago's Northwest Side, near O'Hare International Airport. In February 1999 three members of the senior management team, Michael Schaffer, Gary Cirone, and Tom Bogusevic, acquired the business from the Breuer family. 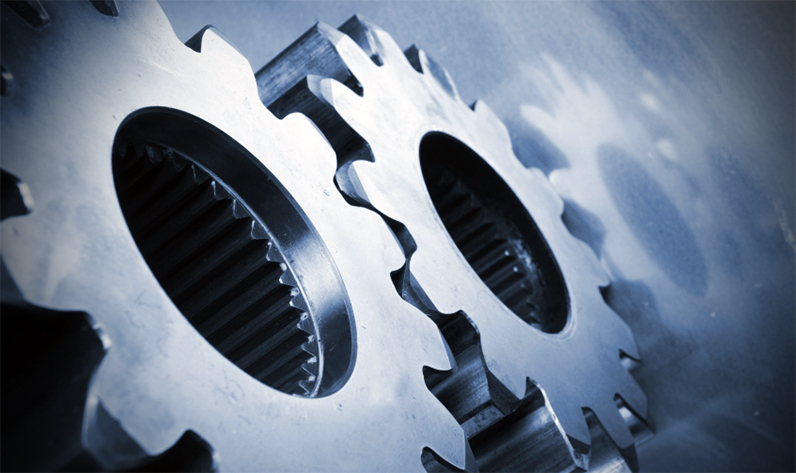 The ownership change initiated a major product, dealer, and staff expansion. Tornado now carries a complete line of both hard and soft floor care equipment, including vacuums, carpet extraction equipment, floor machines, sweepers, automatic scrubbers, and critical filtration vacuums. In 2007 Tornado Industries was acquired by Tacony Corporation and now operates in Fort Worth, TX as a subsidiary in the Commercial Floor Care division. Tornado Industries has been engineering quality cleaning equipment for 90 years. The company has a long history of innovative products and applying the latest technology to increase productivity, reduce costs, and improve safety. Tornado prides itself on always being on the cutting-edge of cleaning solutions. Many of the company’s products are assembled in America, with globally-sourced parts. For more information, visit www.TornadoVac.com. 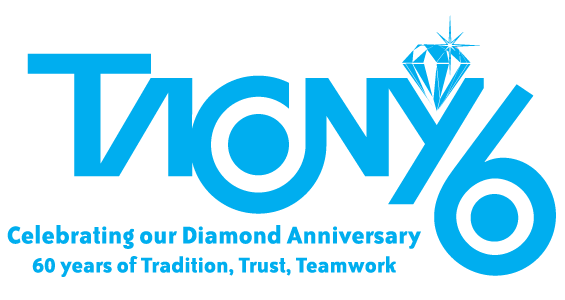 About Tacony Corporation Tacony Corporation is a privately-held manufacturing and distribution company operating in four strategic business units: sewing, home floor care, commercial floor care, and ceiling fans. With more than 650 associates in 13 offices around the world, Tacony’s mission is to create long-lasting relationships that are based on trust, and feel like family. 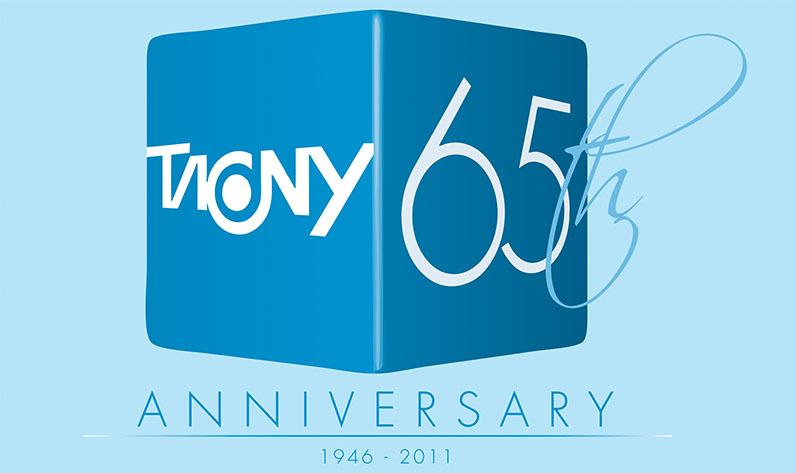 For more information, visit www.Tacony.com. If you would like more information about this topic, please contact Michael Cooper at 1.800.VACUUMS or email at marketing@TornadoVac.com. 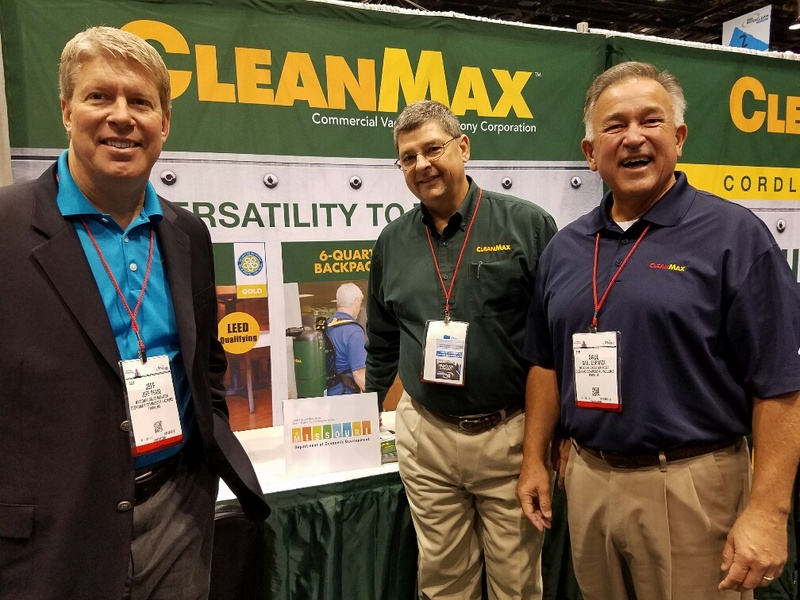 ISSA Interclean October 26 – 28, 2016 Trade Show Chicago, IL: Tacony National Sales Manager trio Jeff Pease, Bill Violand and Saul Esparza benefited from State of Missouri Department of Economic Development G-MAP program offering partial funding to defray costs associated with trade show expenses in the amount of $4,500. Attending expo events broadens the opportunity of the Tacony sales force to demonstrate our high-end product line and discover/develop customer leads ¾ which in-turn fronts product orders. The obvious trickle-down results are product requisitions at Tacony Manufacturing in St. James, therefore, stabilizing Tacony’s workforce. ISSA Interclean remains the leading worldwide association for the cleaning industry by representing all the professions it encompasses and by allying with other trade organizations that share common goals. The association leverages the strength of its global cleaning community to change the way the world views cleaning – increasing the appreciation for cleaning as an investment in human health and the environment. International sales… Absolutely Tacony Manufacturing is interested. For the past year HR Manager and grant writer Nancy Montgomery in St. James coordinated international event funding thru the State of Missouri G-MAP and MO STEP=UP programs with Tacony’s International Sales Manager Tornado Division Glenn Cederberg as he traveled to Bolivia, Dubai and Cartagena Colombia. Reimbursement for the three trips will exceed $18,000.00. Missouri International Trade and Investment Office Trade Specialist Paola Coronel recently contacted Nancy with an offer to attend the EXPO MANUFACTURA in Monterrey, Mexico. 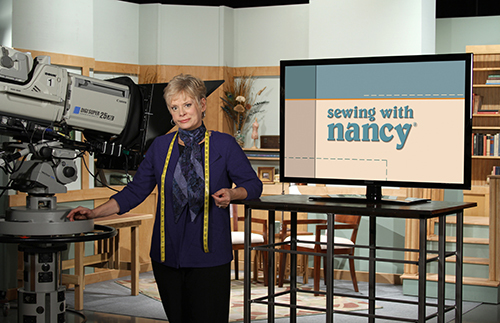 Nancy forwarded the invitation to Bill Violand who suspected the possibility of grants for this trip. Sure enough! Tacony National Sales Manager duo Bill and Saul will travel to Monterrey, Mexico in February 2017 ¾ an expected $5,800 reimbursement from G-MAP. Bill’s two travel/event reimbursements are set to exceed $10,000. EXPO MANUFACTURA has been the leading platform for the manufacturing sector in Mexico and around the world for the past 20 years. This trade fair connects manufacturers to suppliers for entire product lines. Tacony's family of floor care brands—CFR, Powr-Flite, Tornado and Truvox—provide innovative floor care products backed by cleaning industry know-how, extensive engineering and product development resources, and a large portfolio of patents. 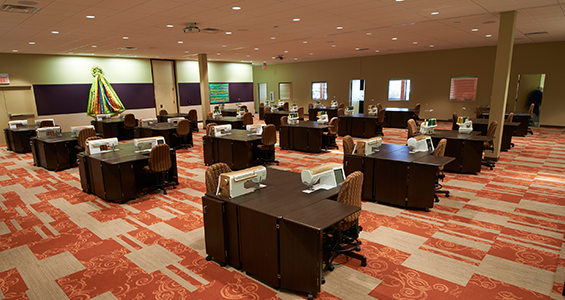 From hard floors to carpet, the warehouse to the boardroom, and hotels and schools to janitorial services our equipment and support will meet customers' unique cleaning needs while keeping the bottom line in mind. Tacony Corporation is a distributor, manufacturer, wholesaler, and marketer for a variety of products. People around the world know Tacony for its quality products and customer service. That’s because Tacony thrives on its family-like atmosphere. 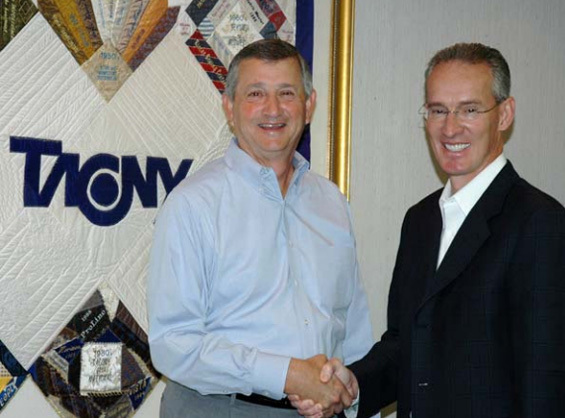 Tacony executives believe that the key to success is building meaningful relationships with customers and employees alike. For information regarding State of Missouri Department of Economic Development G-MAP and MO STEP=UP programs contact Melanie Bax at 573-751-4855. 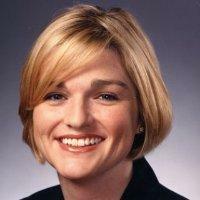 For specific information concerning the EXPO MANUFACTURA in Mexico give Paola Coronel a call at: 573-751-5098.